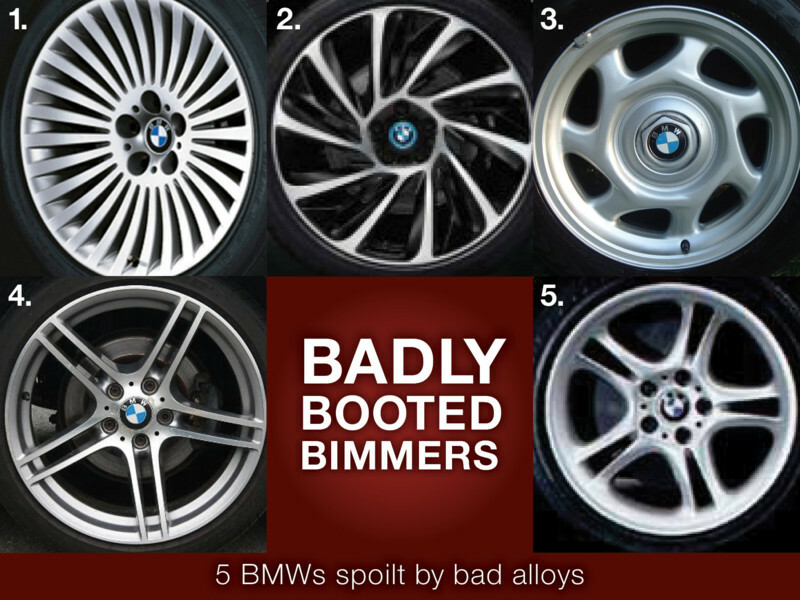 BMW have a reputation for designing wheels that suit their models perfectly. However, there have been a few duds. Here are 5 (subjective) examples of OEM failures. Commonly found on the E65 7 series from the Bangle era. They are just too busy and wanting to be wire wheels. The ratio of spoke to brakes is well off. 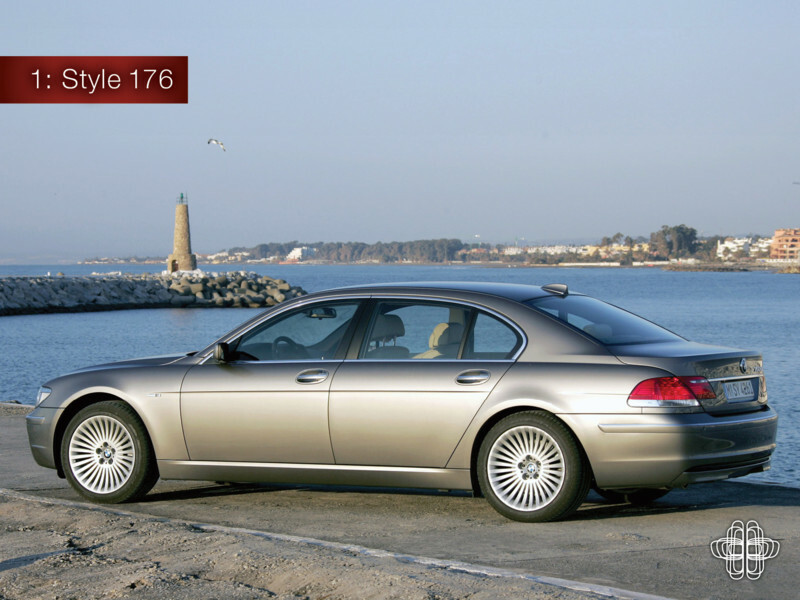 The E65 aesthetically is an acquired taste but these wheels really don’t help its cause. They are very popular on ‘the scene’ because they look even bigger than they already are. I’m not big on ‘the scene’. 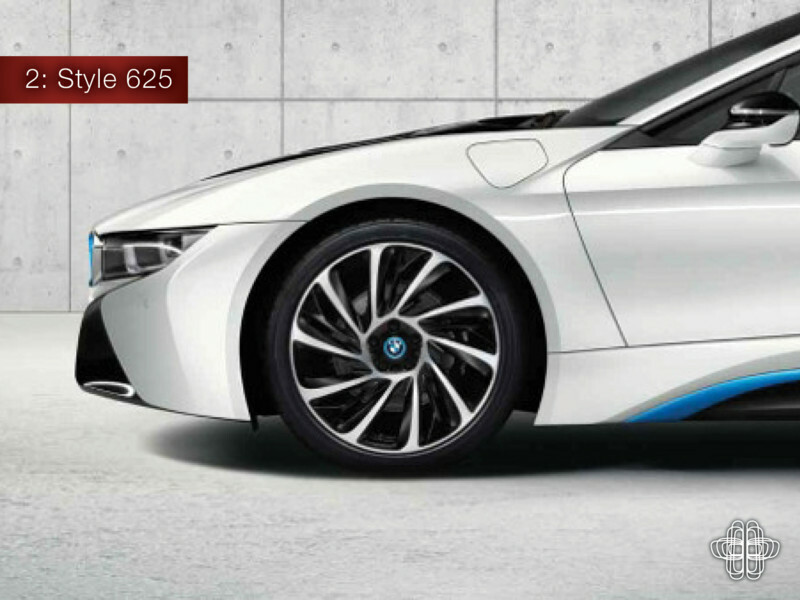 Unmistakeably worn by the i8. They are a £1380 option, and they don’t look as good as the cheaper alternatives offered. The offset spokes to the centre of the wheel do terrible things for my OCD. It is quite hard to find a photo of an 8 series wearing these bad boys. That is for one very good reason: they look terrible. 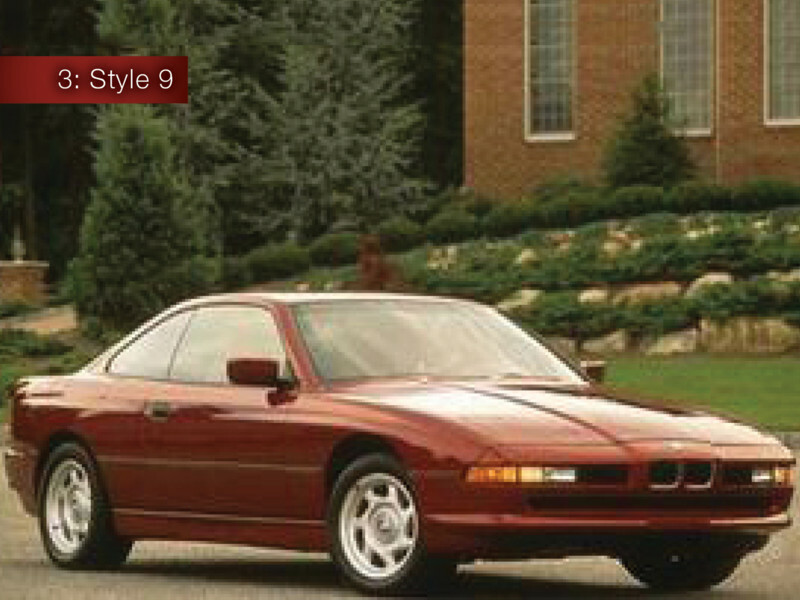 It would be easy to blame the early 90s for these, but the other wheels offered on the 8 look perfectly acceptable. Why on earth someone would have spec’d these onto his or her £53k ultra stylish coupe is beyond me. This is where I’m potentially going to land myself in hot water as I know a lot of people do like these wheels. 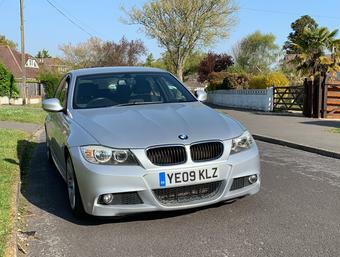 I’m specifically thinking their application to the E90 era of 3 Series. There is just too much spoke going on. 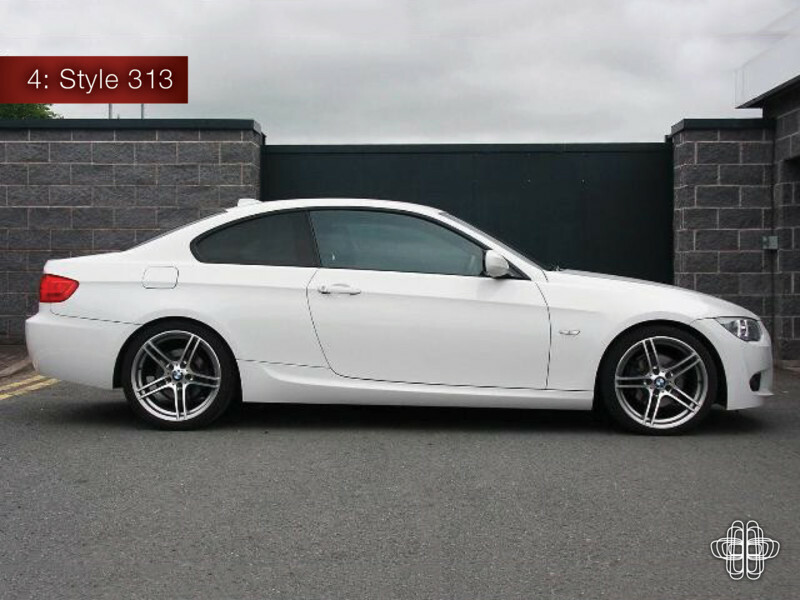 The butch lines of the E90 do not seem to marry too well with these delicately designed wheels. 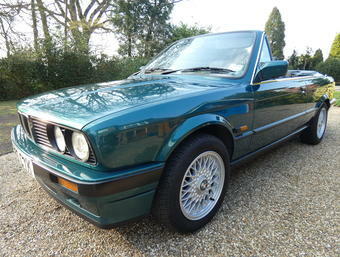 I also think they’re too early millennium JDM, and that doesn’t go with modern designed BMWs. 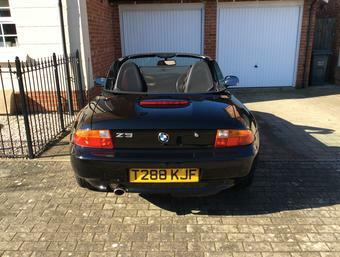 Specifically when fitted to the Z8. 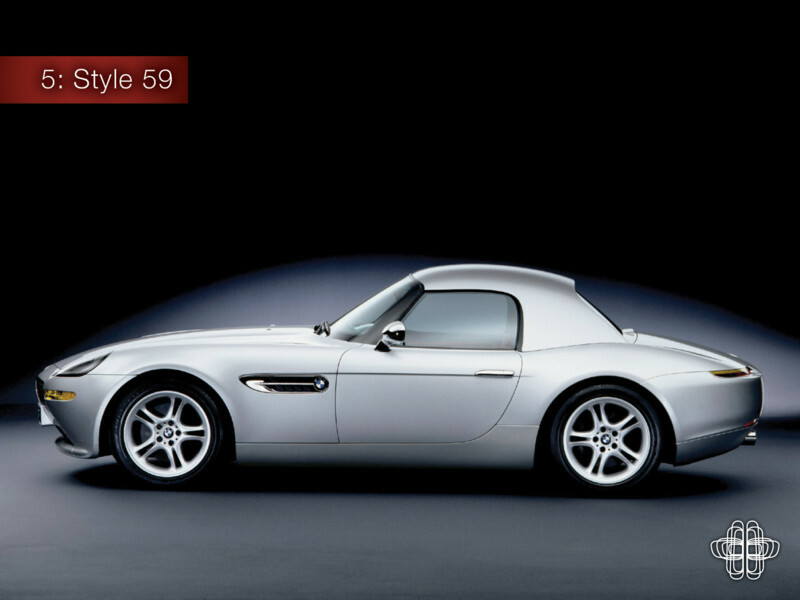 The Z8 is arguably one of the most stylish BMWs of the recent era. Designed to pay homage to the 507 from the 1950s, the Z8 does do it justice. But with these wheels they just look like an after-thought. As though someone has bulk ordered them for the 316 and they’re now just using up what stock is left in the warehouse. Imagine a modern interpretation of those iconic body coloured wheels from the 507, but what we’re left with are these. They’re just plain lazy. So there you go. I’m going to run for cover and don flameproof overalls. Let the keyboard bashing begin! Author: Graeme Franklin – Resident Hillbilly.